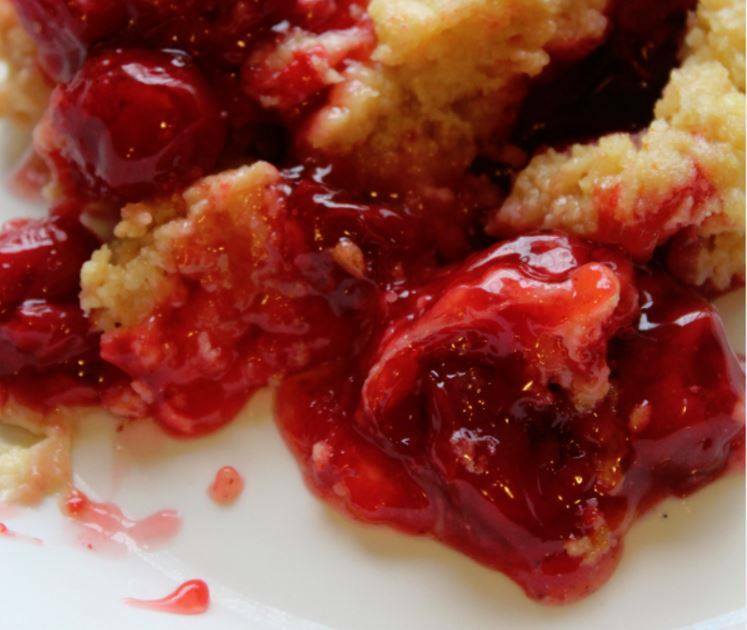 Cherry Dump Cake - Village View Publications, Inc. When I make this again, I think I will use two cans of Cherry Pie Filling. I am hoping that will make it last longer.